David Duchovny and Natascha McElhone filming “Love Song”, Episode 5.06 of Californication, in June 2011. “Love Song” was a welcome break during Californication‘s relatively uneven fifth season, providing a bright spot in a season that arguably marked the end of what had once been a reliably mature Showtime dramedy. 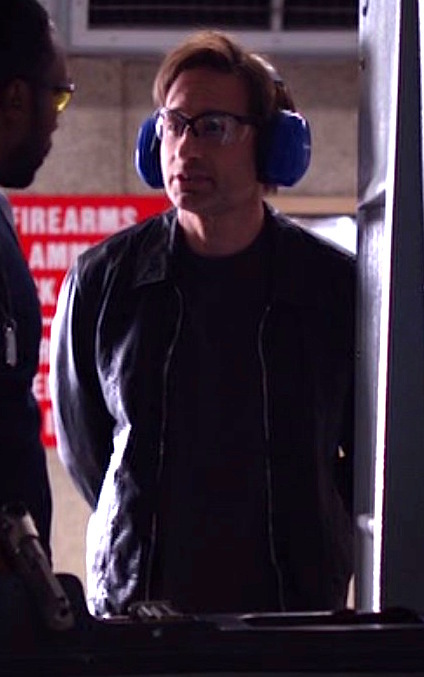 David Duchovny as Hank Moody outside LAX on Californication (Episode 5.01, “JFK to LAX”, 2012). 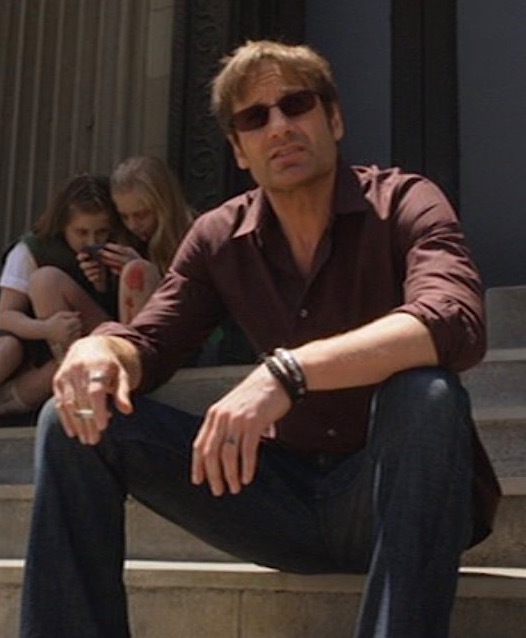 David Duchovny as Hank Moody on Californication, out for a run in Venice Beach in “So Here’s the Thing…” (Ep. 3.07).